Australia beat India by 4 runs via D/L method in the first Twenty-2 International of the three match series at the Gabba. With a rain-marred match in Brisbane reduced to 17 overs, the visitor were set 174 to win under the D/L system after the hosts made 158-4. 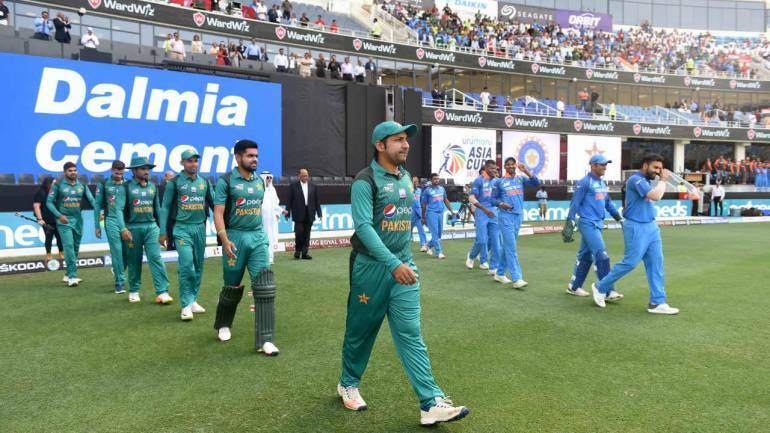 The man in blue won the toss and opted to bowl first against Australia in the first T20I. Australia scored 158 after rain shortened the contest to 17 overs a side. India team short by 5 runs, in the last overs India needed 13 runs. 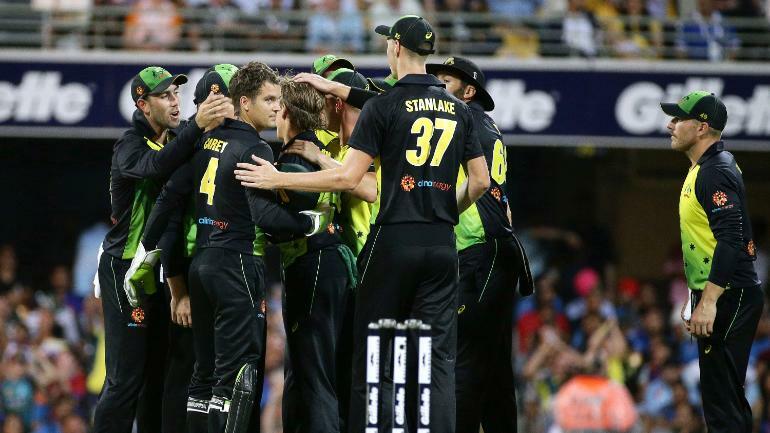 Marcus Stoinis, but the desperate bid to get the runs two wickets fell and they missed the target, with Maxwell taking a spectacular diving at long on to remove Krunal Pandya for 2. Wickets of R Pant and Dinesh Karthik in quick succession late in the innings derailed the run chase for India and they came short 4 runs. Very impressive last over by Stoinis to win the game for his team and secure a 1-0 lead in series. The boys played really well especially through the middle overs with the bat. They showed a lot of courage, Skipper Finch said. He added, The bowling was outstanding under a lot of pressure. I was confident. Stoinis was the one I pencilled in to do that job at the end. He had clear plans and executed his plan really well. 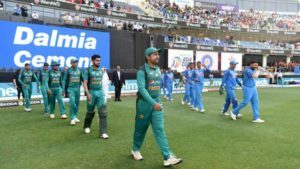 Indian captain Virat Kohli called it an exciting see saw battle. A lot of Indians came to support us. It was a great atmosphere to play in, Reported Fox sports. From Australia Glen Maxwell scored 46 (24), Marcus Stoinis 33(19), A Finch 27(24), C Lynn 37(20). K Yadav took 2 wickets, J Bumrah and K K Ahmed took each one wicket. In the second innings, Shikhar Dhawan 76(42), Dinesh Karthik 30(13), R Pant 20 (15), L Rahul 13(12). Where: Melbourne Cricket Ground, Melbourne. Hi all, i am blogger and always billing to writing article related to Sports, Cricket, Football, Basketball and other Sports.